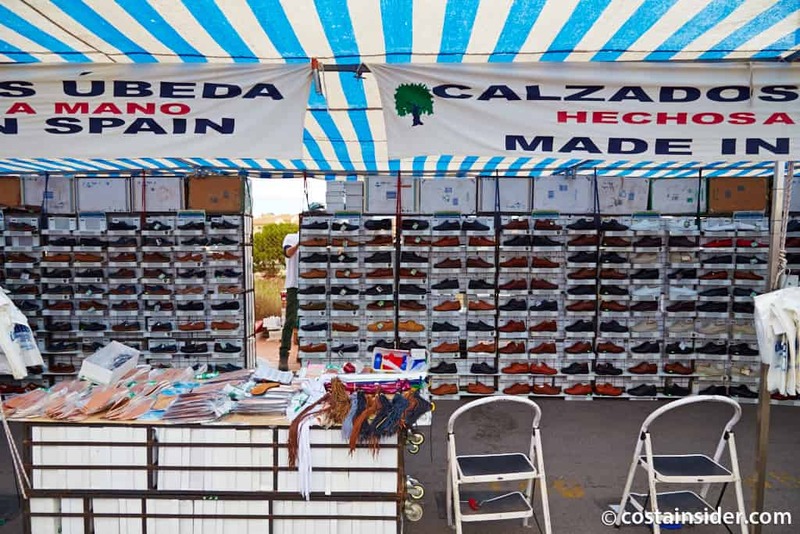 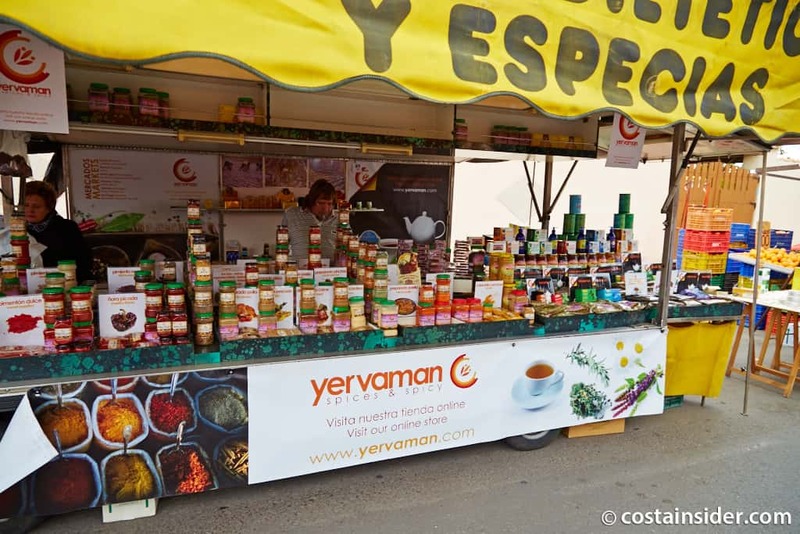 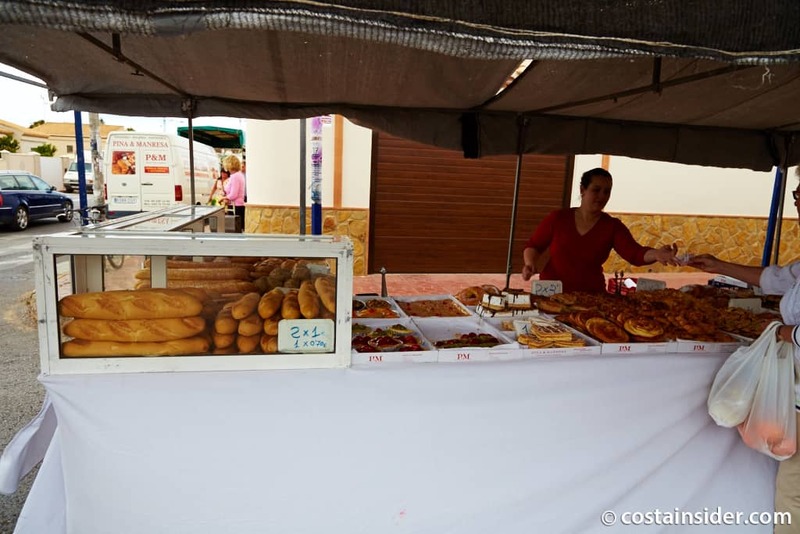 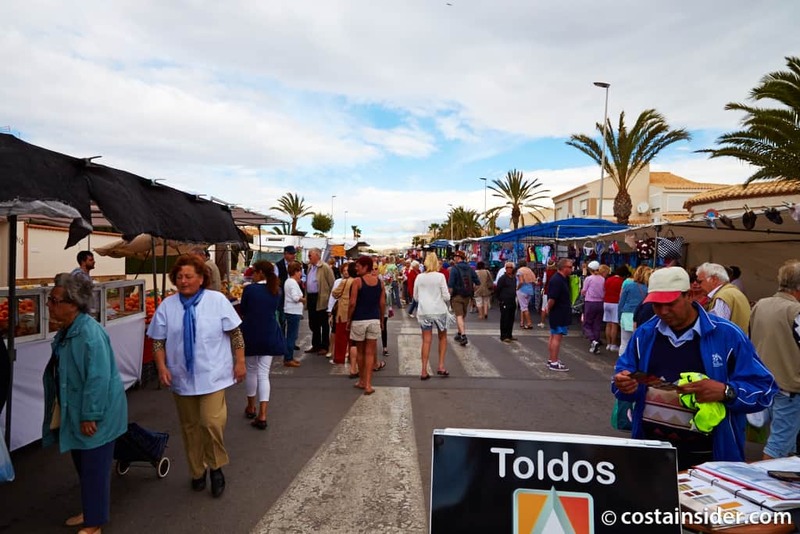 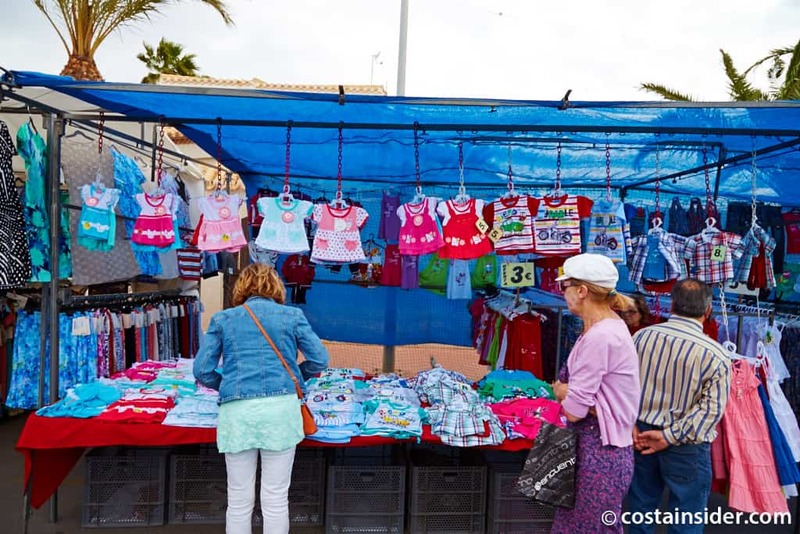 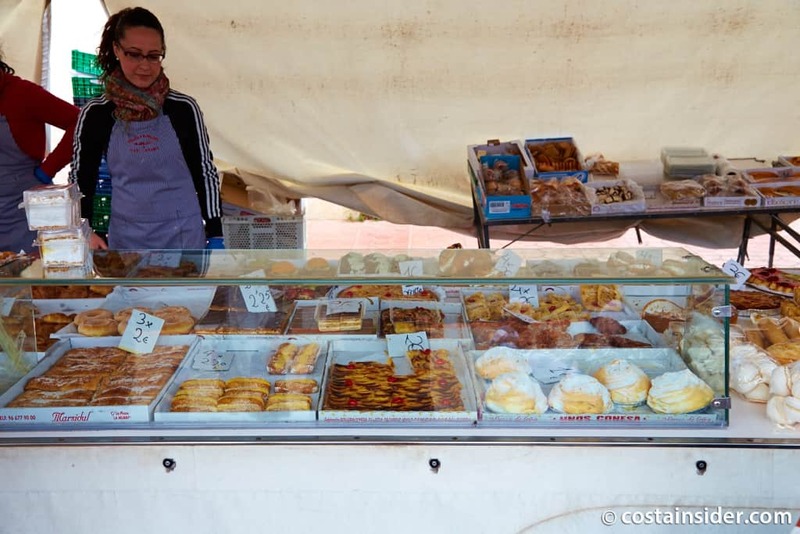 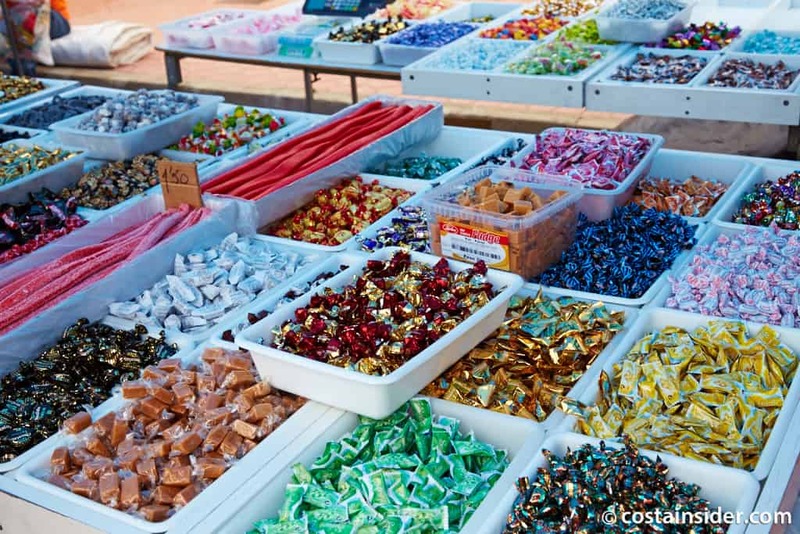 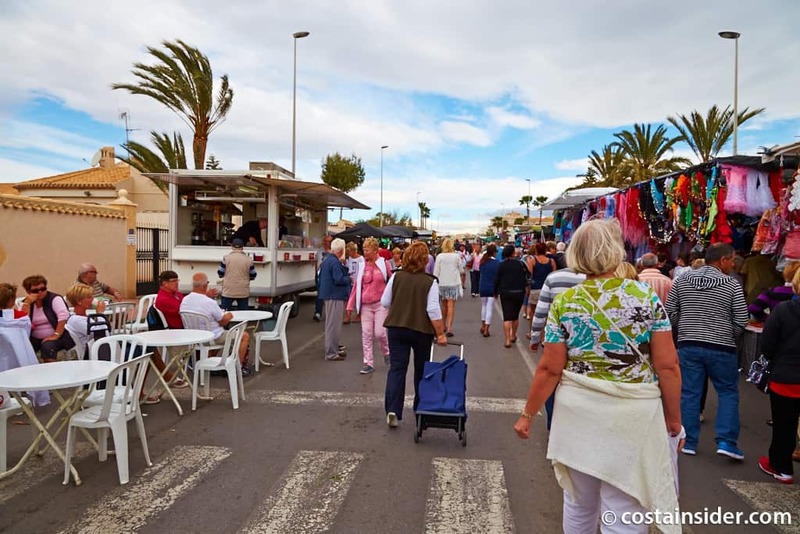 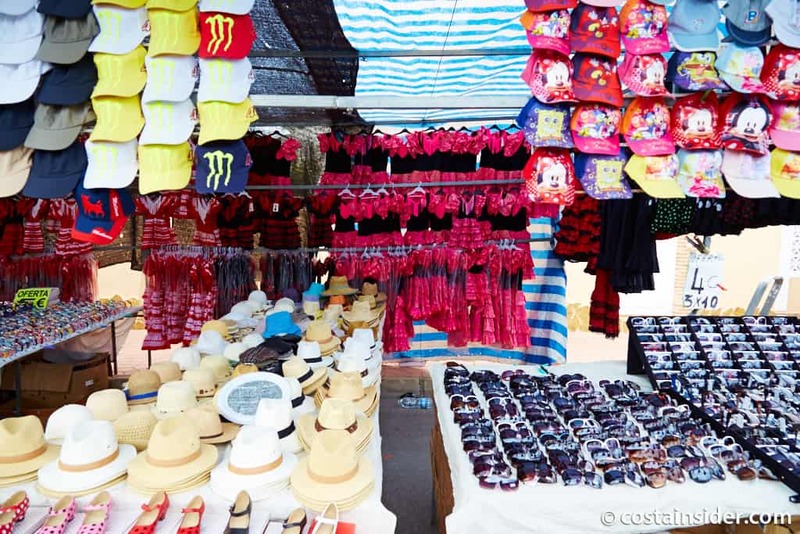 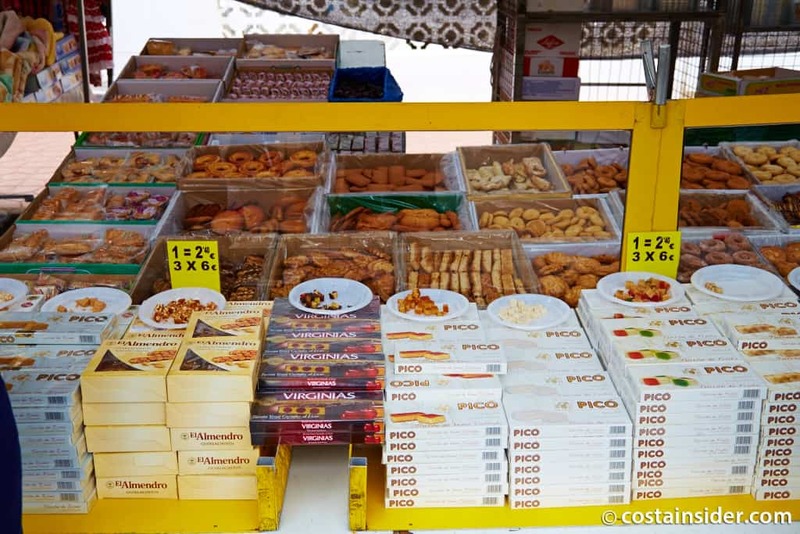 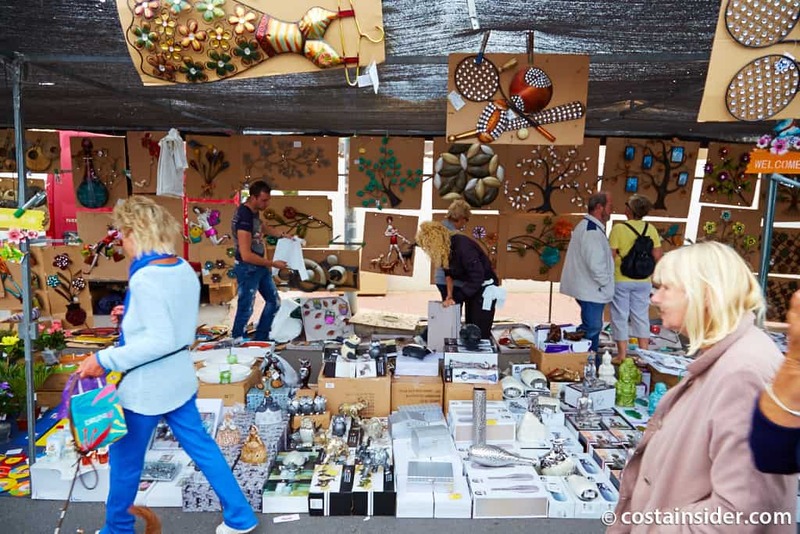 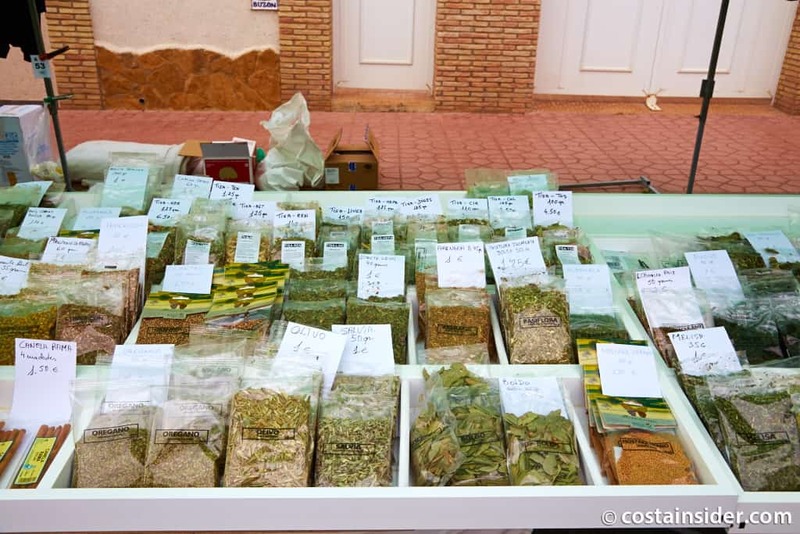 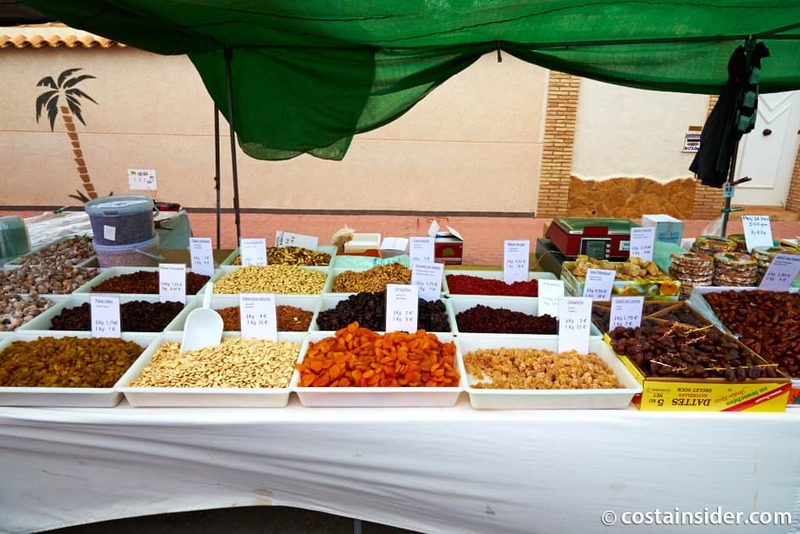 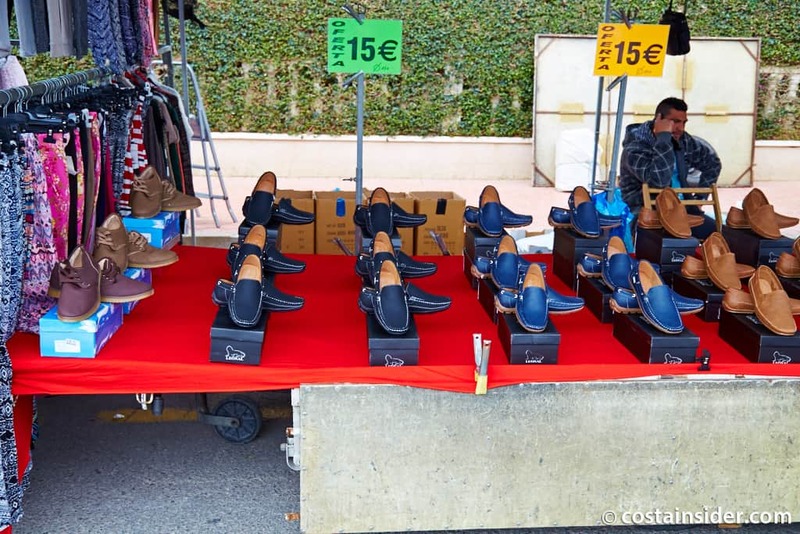 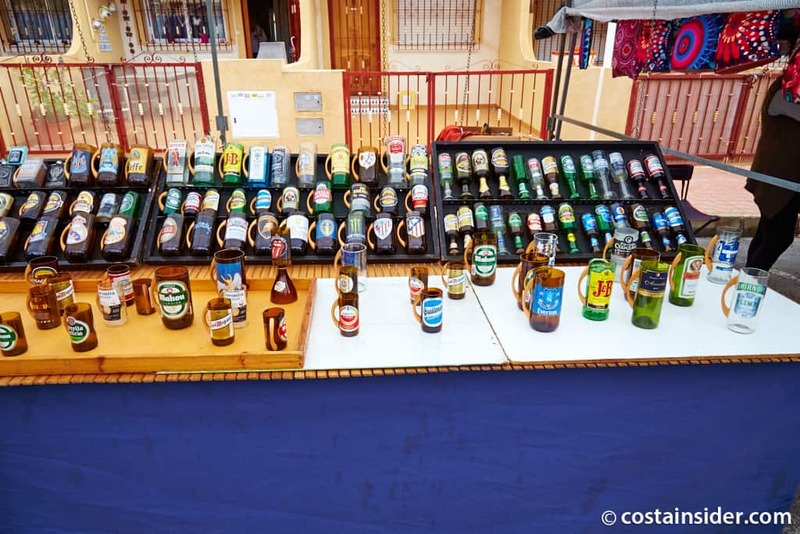 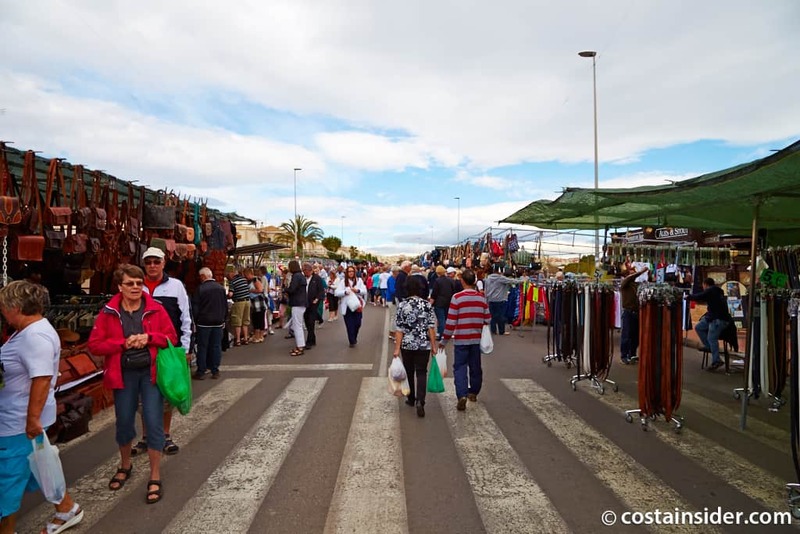 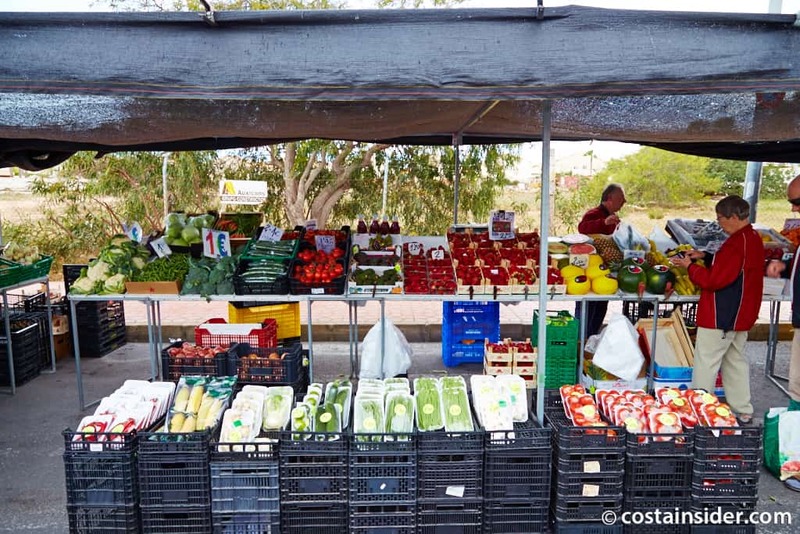 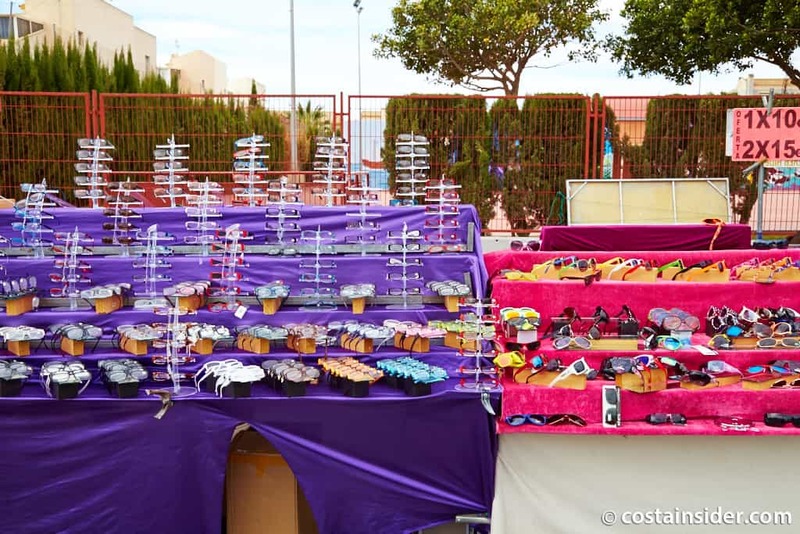 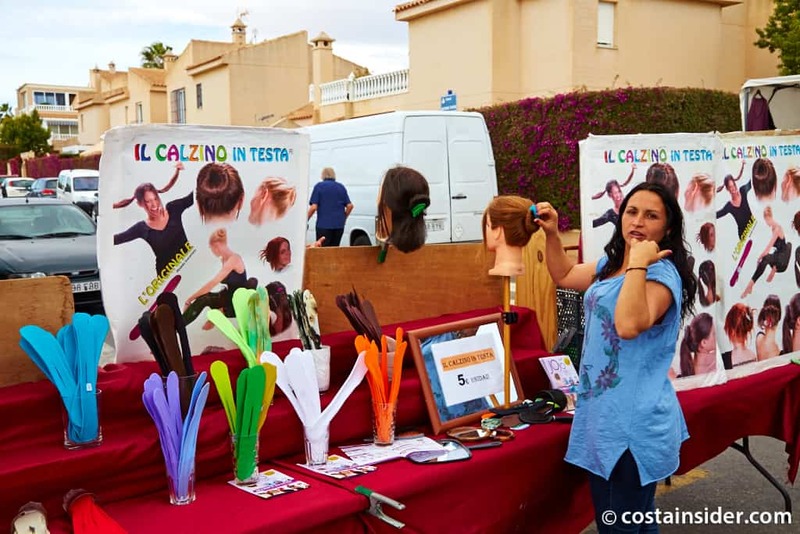 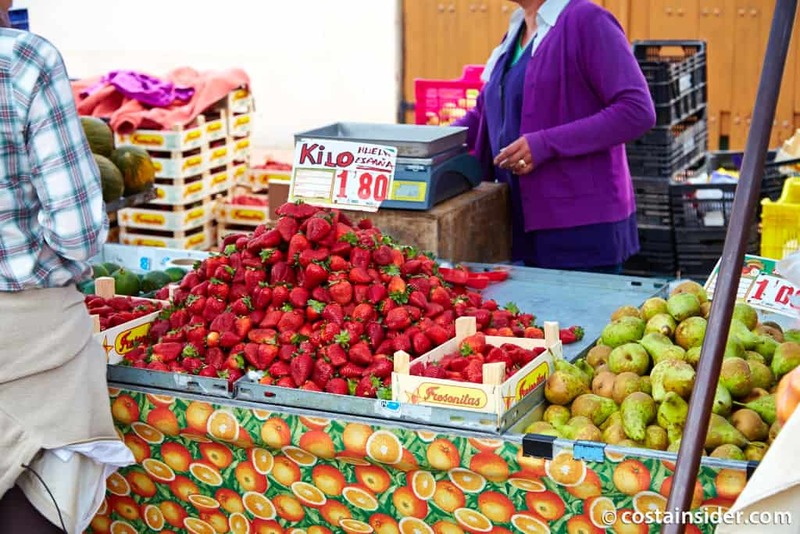 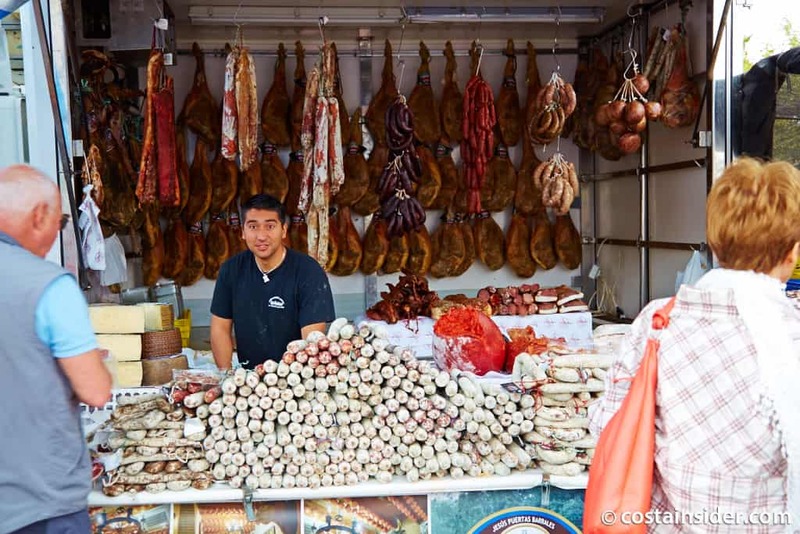 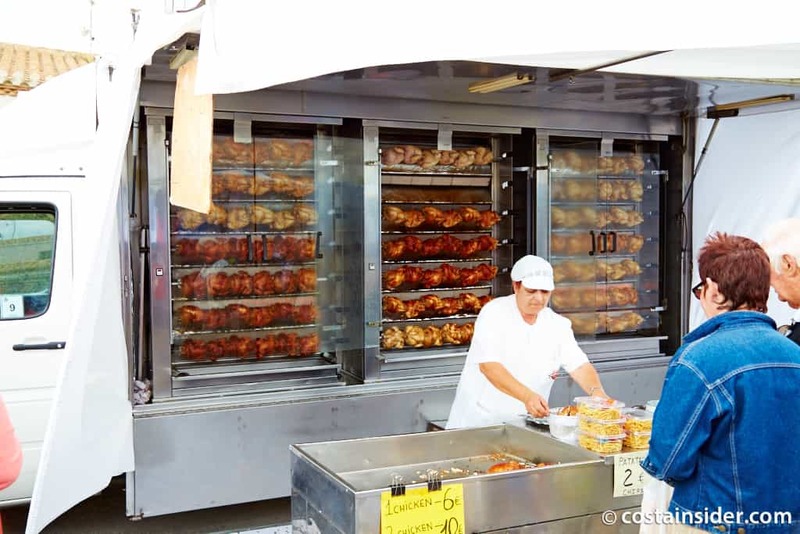 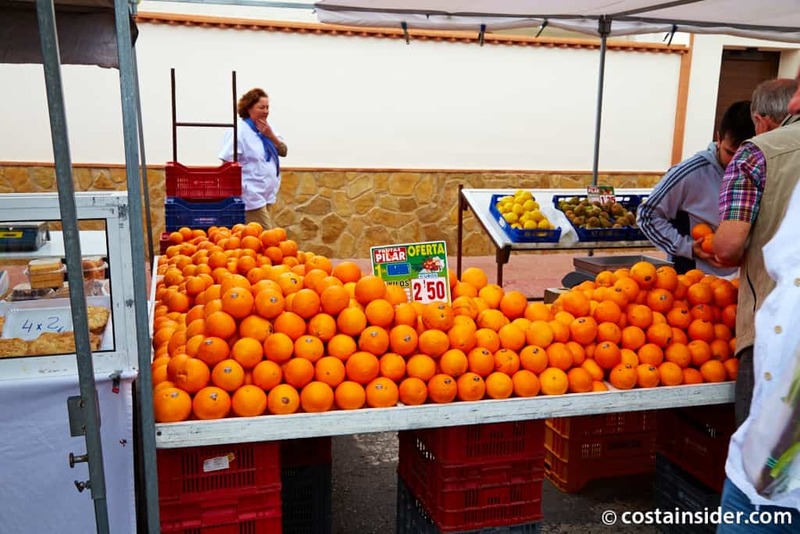 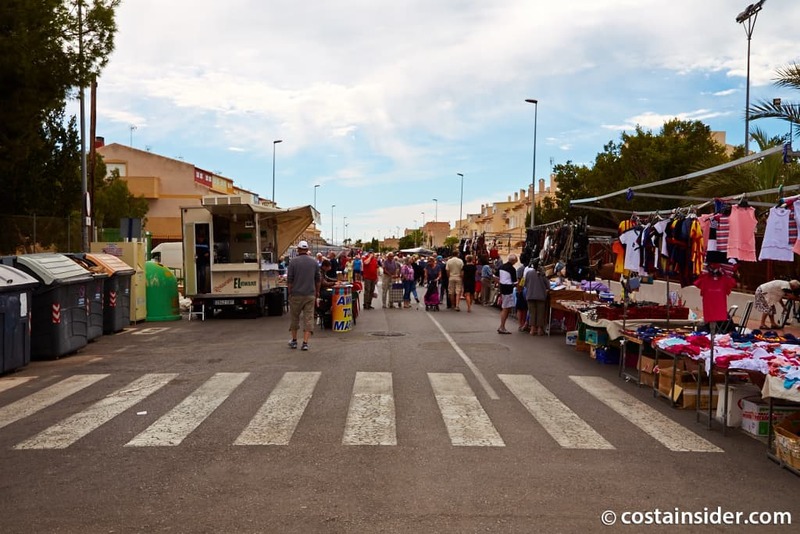 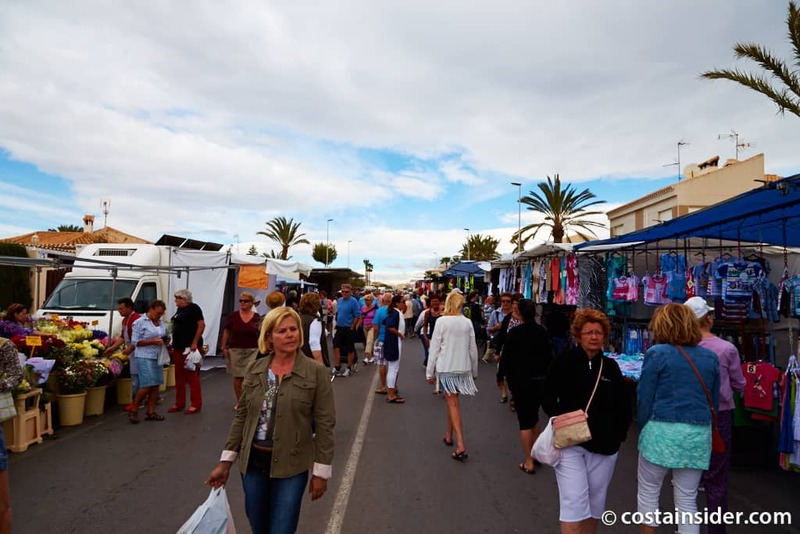 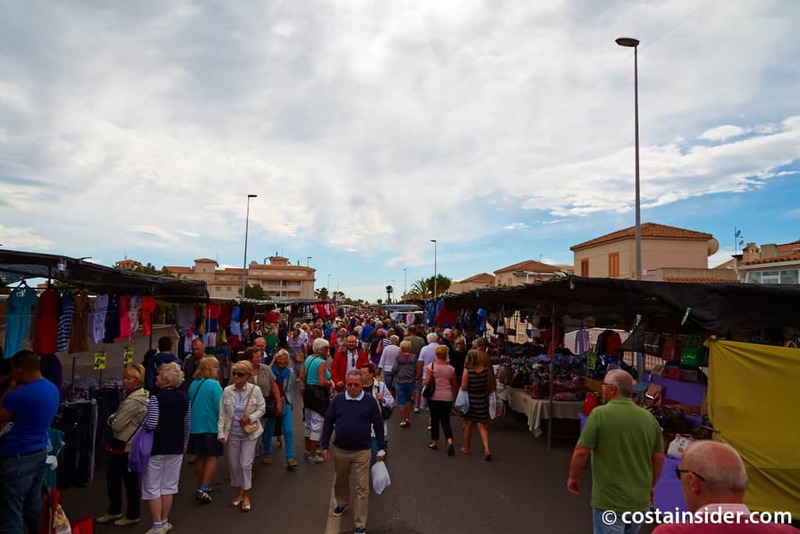 Mercado de Orihuela Costa, also known as the ‘Playa Flamenca Market’ is based along the whole of Calle Nicolas de Bussi, with entrance at the roundabout at the bottom of the street next to The Celtic Isle. 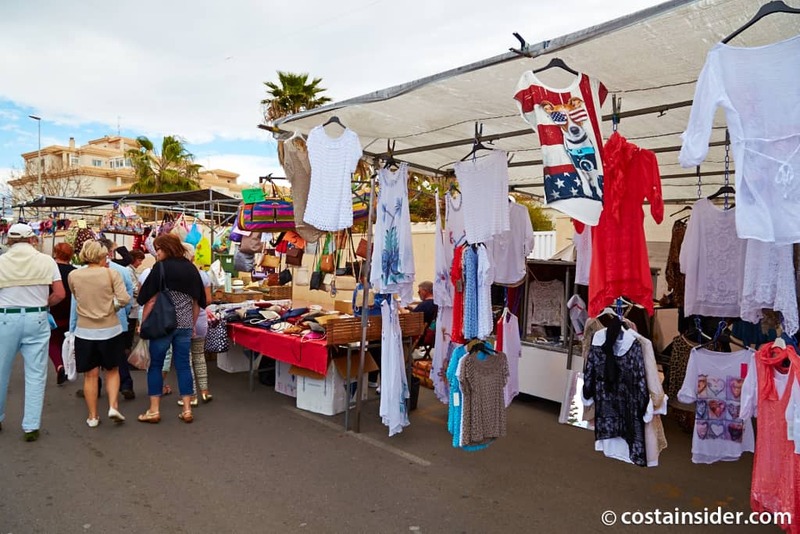 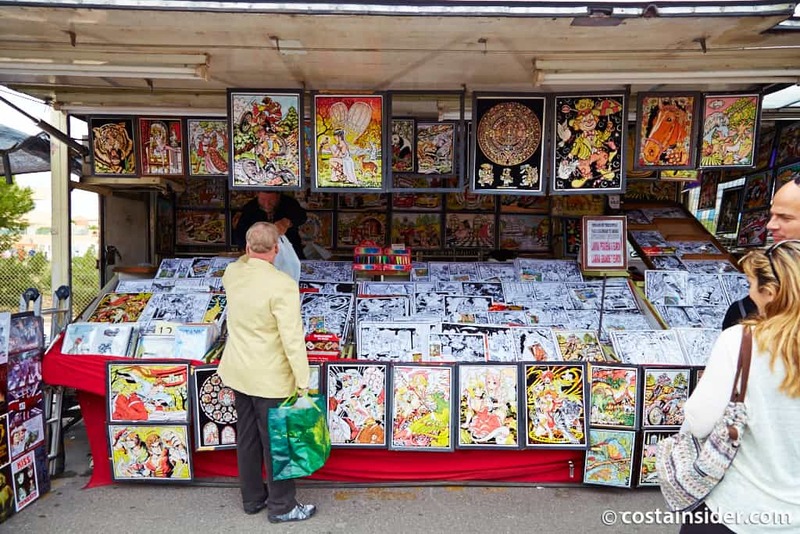 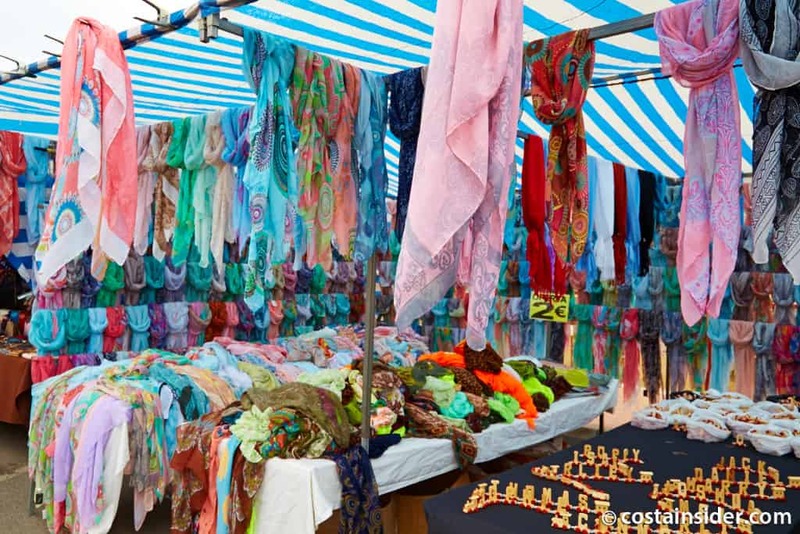 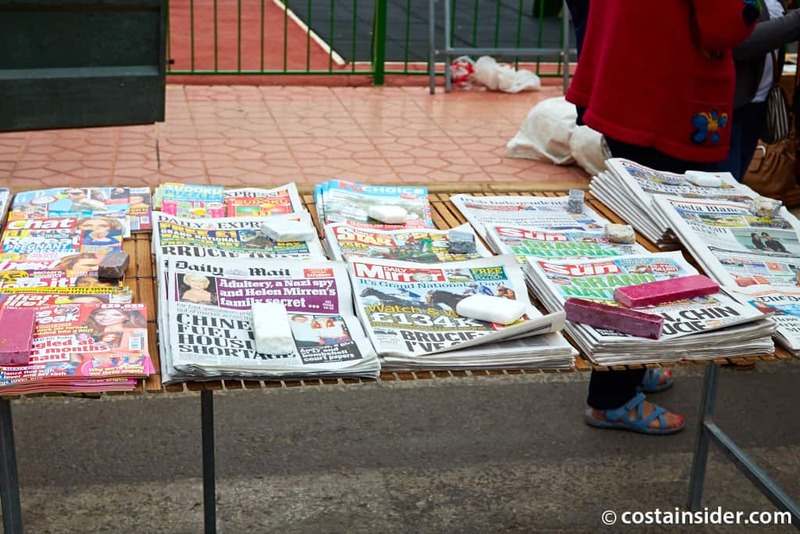 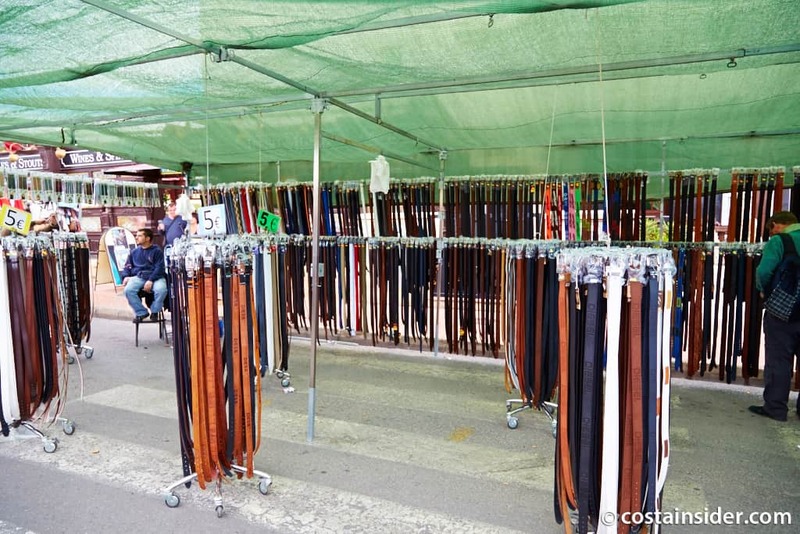 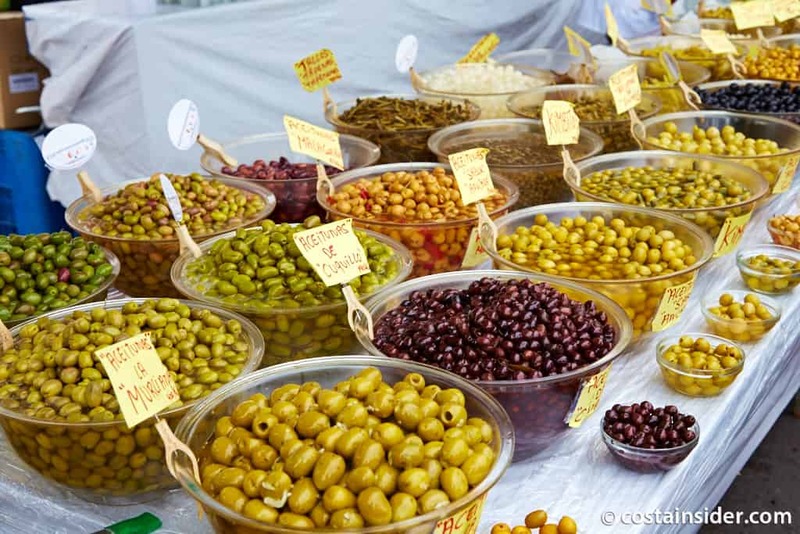 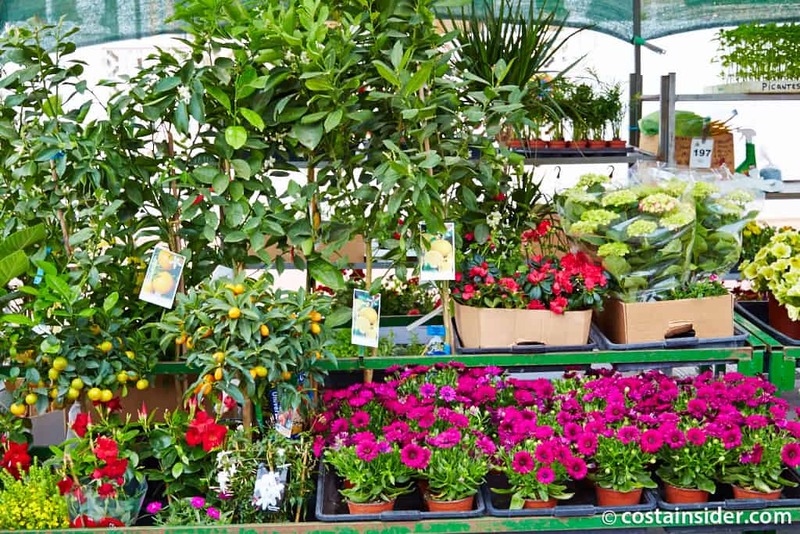 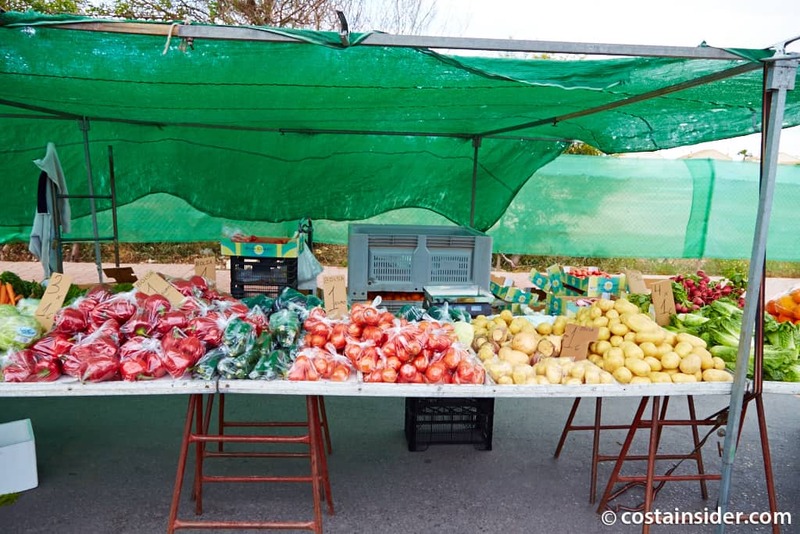 A huge variety of market stalls from fruit and veg to fashion, while it’s not the biggest market in the area, there is a good choice of items on sale. 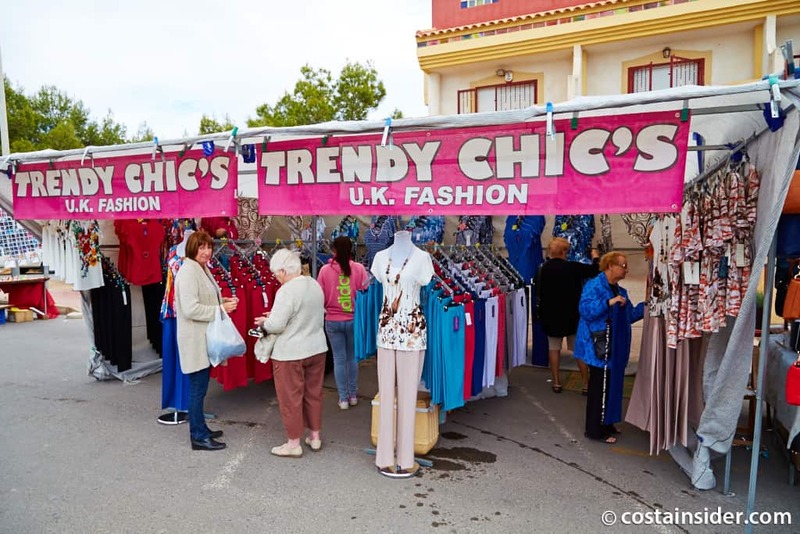 Every Saturday. 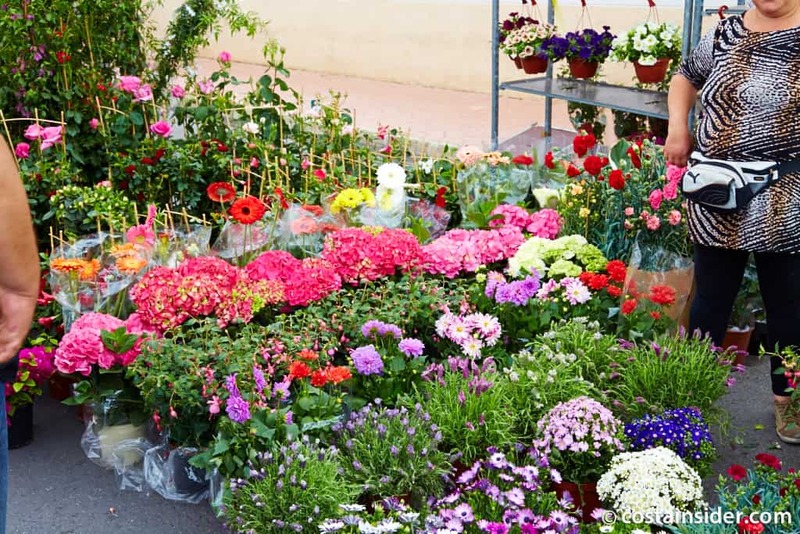 Starts around 9am and Ends around 1pm. 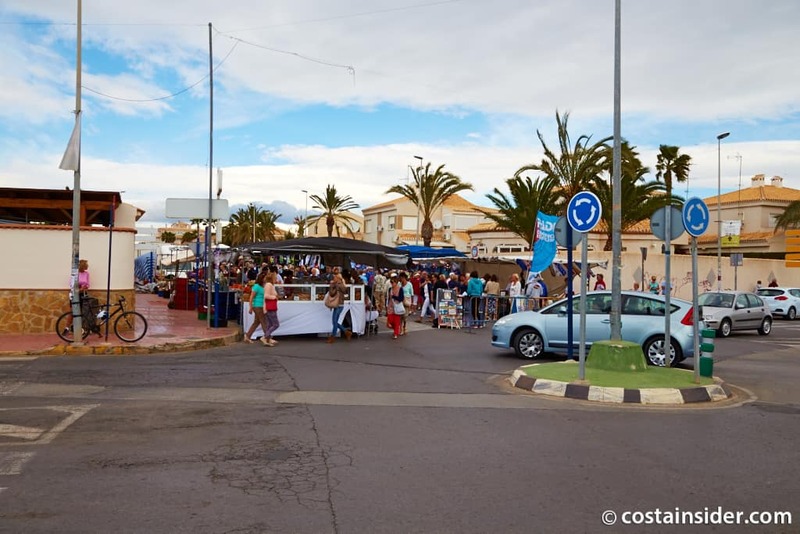 Parking: Is along the side streets around the area, depending on the time you arrive and your general luck or lack of it in finding a space you can be as close as a few meters or may find you need to park down near Via Park 1 or Via Park 2 or if it’s very bust you may even be forced to park on the on street park next to Zenia Boulevard.